The Weight Loss Plan & Tea bundle offers your body an improved triglyceride profile, enhanced weight management, a host of antioxidants, and the promotion of a healthy immune system. Drink better. Feel better. Start your morning right. 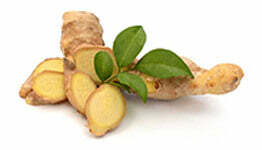 Drink our AM Tea with your breakfast and it will help you kick-start your metabolism! We don't sweeten our tea with processed sugar like other brands, but you can always add a couple of spoons of honey! I love my Skinny AM and PM Tea! I take them regularly and love the taste. Defintely checkout the Detox Water Recipe, I carry my Skinny Water Bottle everywhere! Received product as free sample. Originates in the Himalayas in western China but can be found in many tropical locations around the world. 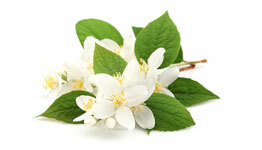 The Jasmine aroma is so pleasant, it is often used in perfumes and creams. This prehistoric root was widely cultivated across the Indian subcontinent for ages, when it was introduced to Europe via the then available trade routes, in the first century AD. 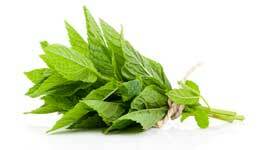 A leaf native to the Mediterranean, spearmint was brought to Britain by the Romans and then spread across the world due to its refreshing taste and aroma. 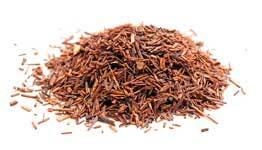 Native to South Africa, Rooibos is a member of the legume family. It was often plucked from the top of mountains and would develop red color due to oxidation as it was carried down.